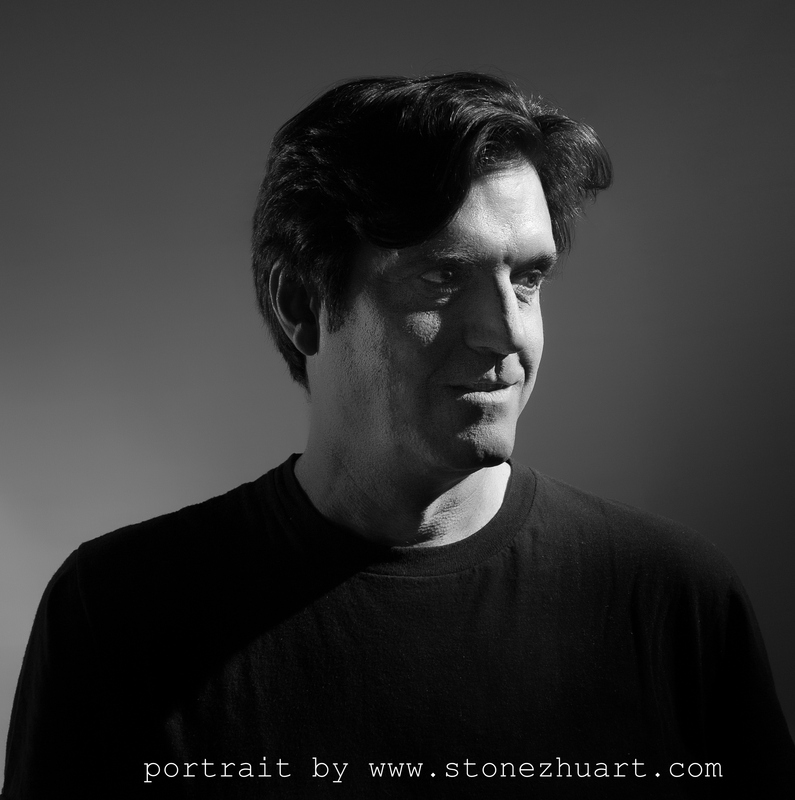 Paul Clemence is an award winning photographer and artist exploring the cross sections of design, art and architecture. He exhibits in the international fine arts circuit, from classic B & W prints to cutting edge large scale photographic urban installation, participating in events such as Fuori Salone in Milan, ArtBasel/DesignMiami and the Venice Architecture Biennale. A published author, his volume Mies van der Rohe's FARNSWORTH HOUSE remains to this day the most complete photo documentation of that iconic modern residential design, and a selection of these photos is part of the Mies van der Rohe Archives housed by MoMa, New York. He is widely published in arts, architecture and lifestyle magazines like Metropolis,ArchDaily, Architizer, Casa Vogue Brasil and others. Archi-Photo, aka Architecture Photography, his Facebook photo blog quickly became a photography and architecture community, with over 800,000 followers worldwide. An architect by training, Clemence is originally from Rio de Janeiro, Brazil and now lives and works in Brooklyn, New York.